Our Clubhouse of Fandom & Glitter is located in Tacoma, WA. As much as we would love to have you visit and walk our great halls, our store hours have changed and we’re only open for special events and super fabulous shopping days moving forward. Best way to stay updated on when those are happening is to sign up for our #GlitterArmy newsletter or visit our Events page from time to time! 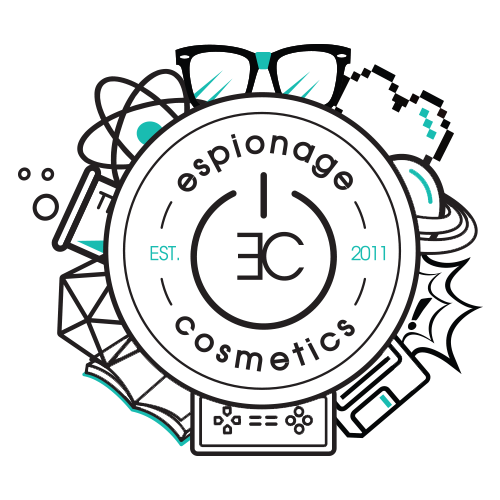 Are there local places where I can find Espionage products?